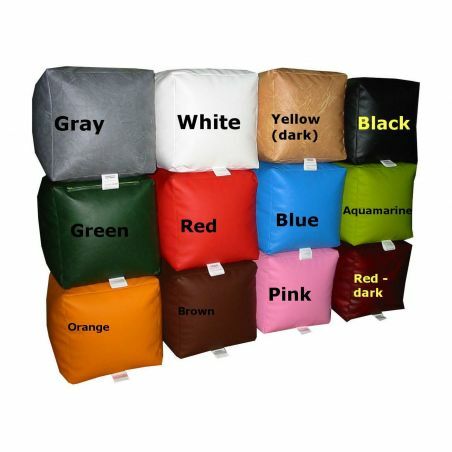 Cushion Inner Pad - 50cm x 60 cm - Natalia Sp. z o.o. In this category we offer you high quality cushion inner pads that provide the support and comfort. You will find here different sizes oft the cusion inner pads. Attention! The length of the pillow is measured from seam to seam! !